Ink Fixx Tattoo Lotion was developed by experts in the tattoo industry along with dermatologists, to give a natural way to help your tattoo heal. With beeswax as a base, it uses a mix of vitamins and minerals to rejuvenate the skin cells naturally. 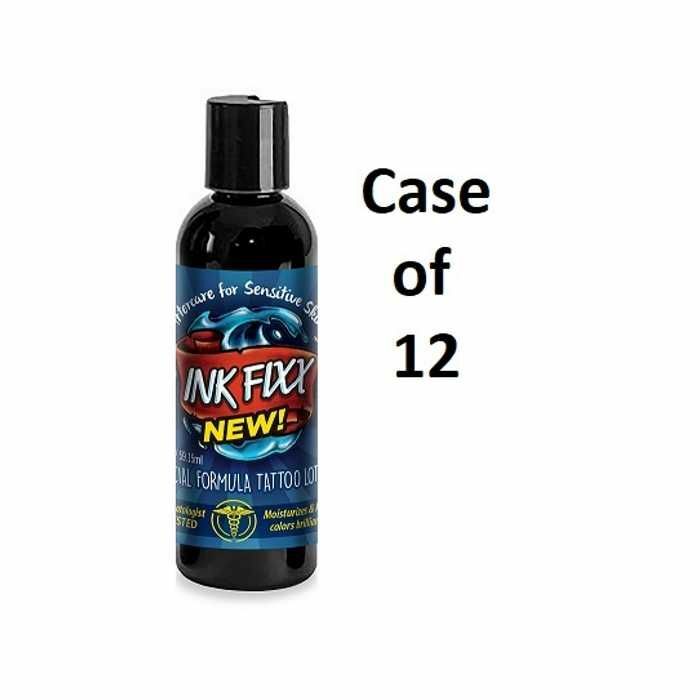 Cocoa butter to moisturize and grape seed extract to reduce inflammation are just a couple of the all natural ingredients found in Ink Fixx Tattoo Lotion. You can also purchase Ink Fixx Tattoo Lotion by the tube.